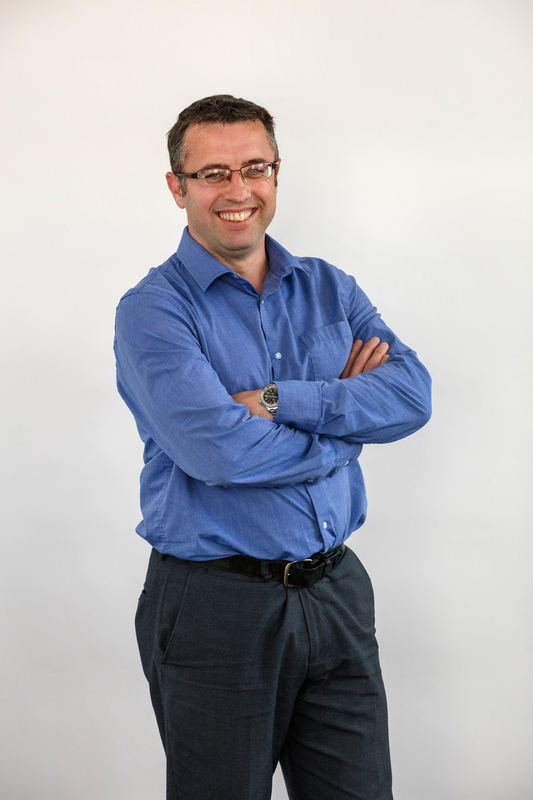 Paul joined Atelier Ten in 2008 as an established Senior Electrical Engineer bringing with him 11 years of experience from within a multi-disciplined M&E building services consultancy where he gained exposure to residential, commercial and health care/hospital projects. He also completed his Electrical and Electronic Degree when he graduated from the University of East London. Since joining Atelier Ten Paul has worked on a number of significant projects that include Bristol Industrial Museum, Ashmolean Museum, Lauriston School, South Hampstead High School, Chicheley Hall, Chelsea Barracks, St Johns Wood, Coco Cola Pavilion (London Olympics), MegaFon Pavilion (Sochi Winter Olympics), North London Hospice, Amenities Building University of Nottingham, Oaklands College, RES Group Headquarters and the Living Plant Centre WWF Headquarters. With 18 years of design experience and knowledge, Paul is just as comfortable on site working closely with the site teams from construction to commission as he is at concept design, the common thread is his commitment to energy-efficient, sustainable projects.